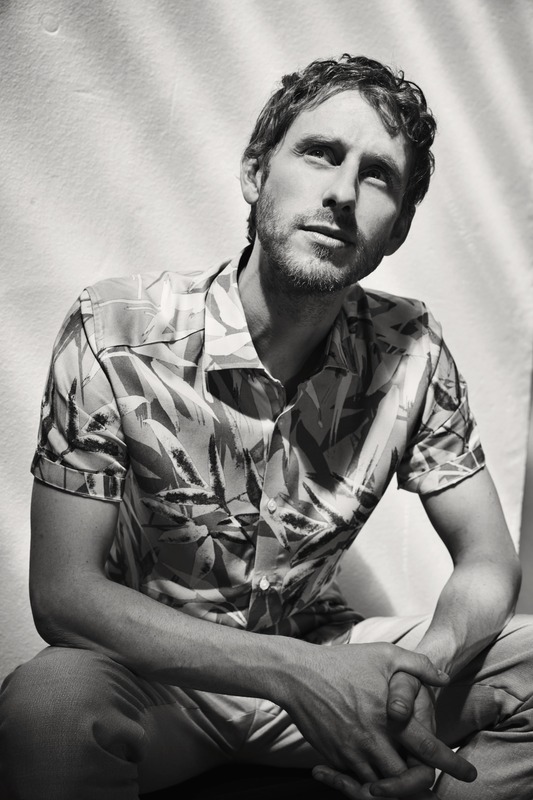 It’s going to be a big year for ROBERT EMMS with major roles in two new dramas on different sides of the Atlantic. This January, you’ll see Robert in the ITV drama Cleaning Up, opposite Sheridan Smith. Then later in the year, he will be appearing in HBO’s Chernobyl – which dramatizes the true story of one of the worst man-made catastrophes in history. The six-part series Cleaning Up lifts the lid on the dangerous world of insider trading. 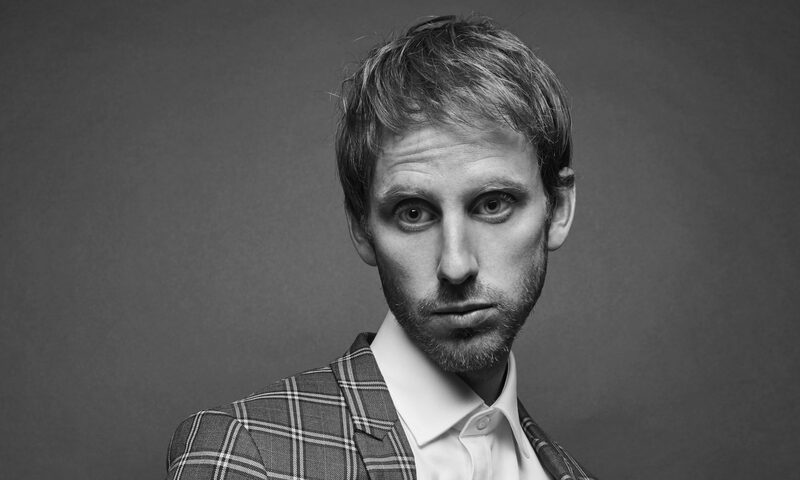 We spoke to Robert Emms about his role in the drama. AC: There’s been a lot of anticipation for ITV’s Cleaning Up – how does your character fit into the story? ROBERT EMMS: My character moves into Sam’s [Sheridan Smith] house and they become friends and he finds a place in her family. What was it like to work with Sheridan Smith? It was great! She’s a real professional, always delivers such a brilliant performance and a real team player. Can you recall any funny moments from your time on-set? I had to pretty much run a magic show in front of about twenty screaming kids dressed as a wizard. That was a challenge! Thankfully it was supposed to be a rubbish magic trick. How much can you tell us about your role in HBO’s Chernobyl? I play a person called Leonid Toptunov who worked in the main control room on the night of the accident. He was fairly inexperienced in his new role as the senior reactor control chief engineer and he suffered the consequences of having to run a test he was never trained to do. This is a well known and documented part of what happened. How much research did you do for the role? Production sent us lots of great research material. Part of this was about understanding how a nuclear power station functions. Also understanding the politics and the way of life in that time and the other important part was about understanding moment for moment what happened that night from the perspective of our characters. With the series tackling such sensitive subject matter, were the sets ever chilling to work on? It was very fun to work on for its scale and the people, but yes at times the scenes could be emotionally challenging. It was important to remember whilst approaching a scene that everything happened for real to these people. It sounds obvious, but it helps to engage properly with the story. You also recently starred in the film Apostasy – another project which tackles heavy subject matter. How would you describe the film? Apostasy was written and directed by Dan Kokotajlo who used to be a Jehovah witness before leaving the organisation. It’s a story about his experience. It follows a mother and her two daughters and explores how their relationship is tested and pressured by the church when one daughter tries to leave. It’s a really brave debut by Dan and I was thrilled to be a part of it. I play Steven, an elder who pursues the youngest daughter as a potential wife and they have a relationship. Is there one character trait which unites all three of your recent roles? I’ve never really thought about that. I suppose all three of these characters are honest and sensitive people. I have recently started writing songs. I am a pianist and singer and I’m very excited at some point to share these with people! It’s something I’ve been working on for a while. Now I’m at a point of recording the songs and then will see where to go from there.